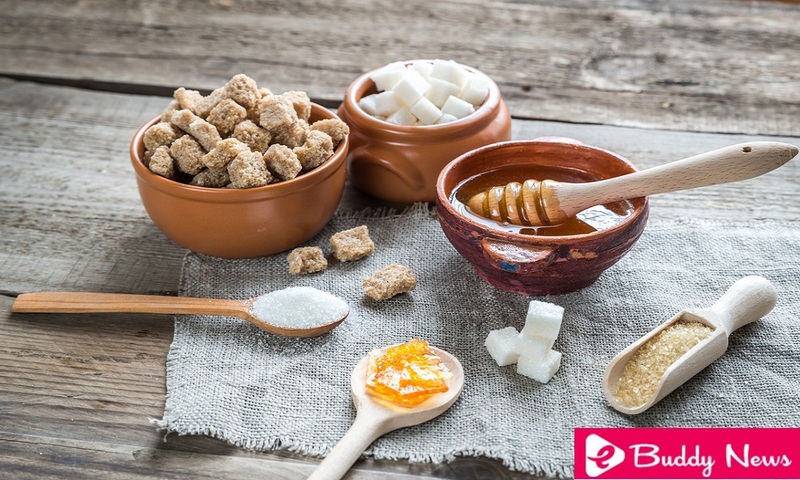 Substituting refined sugar has become a necessity for those who want to maintain a healthy diet. Although this ingredient has been part of the diet for hundreds of years, today many prefer to avoid it because of the negative effects it causes on health. Excessive intake of refined sugar is one of the factors linked to the development of metabolic and coronary diseases. In addition, it can hinder the absorption of nutrients such as vitamins A and C, both of which are necessary for the proper functioning of the immune system. Therefore, it is good to know the best natural sweeteners that allow to replace it in traditional recipes. Fortunately, there are several natural sweeteners that can be added in recipes to continue enjoying that sweet taste without exposing health. In this opportunity, we want to share the best so you do not hesitate to use them as an alternative in your favorite preparations. In order to improve health and lose weight, millions of people have made the decision to replace refined sugar. Although it is a food widely used in gastronomy, for some years it has been advised to limit its consumption to avoid diseases. In fact, the World Health Organization (WHO) suggests that the daily intake of sugar should be between 5 and 10% of the total calories consumed. Therefore, it is convenient to know the natural sweeteners that can be used as a replacement. Try them! Rice honey is one of the best natural sweeteners that is obtained from whole-grain Moti rice. It has a sweet flavor and its starch content gives it a gel consistency similar to honey, but darker. In addition, it does not produce sudden rises in blood glucose levels. It is often used as a natural preservative for fruits, nuts and cereal grains. Due to its assimilation in the organism, it provides energy gradually and facilitates metabolic work. Molasses is an ingredient that is used to substitute refined sugar in recipes such as bread, cookies, and pastries in general. However, due to its dark color, it usually modifies the appearance of these preparations in a not very pleasant way. It is obtained from sugar cane and is not suitable for people with diabetes or prediabetes. Although it should be taken moderately, it is a source of calcium, iron, potassium and minimal doses of fiber. This natural sweetener is extracted from a plant known as Stevia rebaudiana. It is characterized by its strong sweet taste and its low caloric content. Due to its contribution of nutrients and assimilation, it is a good option for diabetics. It is currently available in the market in liquid form, pills, and powder. You can also buy your ground dried leaves in herbal shops. The agave syrup is a popular product in North and Central America. For some years it has been one of the most popular alternatives to replace refined sugar in recipes such as desserts and baked goods. Its consistency is similar to honey and its glycemic index is only 30. That is, it contains less than half that provided by traditional sugar. Therefore, it does not produce high sugar spikes and is a good option to energize the body. This delicious natural product has been used for many decades in traditional Asian cuisine. However, some time ago it came to Western countries to become one of the sweeteners to replace refined sugar. It has a glycemic index of only 35 and, therefore, does not cause uncontrolled blood sugar levels. In addition, it contains a significant amount of essential minerals and vitamin C.
Undoubtedly, organic honey is one of the best natural sweeteners and one of the options to stop using conventional sugar. It has been valued since ancient times for its high energy value, in addition to its vitamins, minerals, antioxidants, and enzymes. Although its calorie intake is slightly high, it is an excellent option to sweeten the recipes without altering the metabolism. It also has multiple medicinal applications, as it acts as a natural antibiotic and strengthens the defenses. Do you dare to try these best natural sweeteners? Choose the one that catches your attention and enjoys healthier and lower calorie recipes. Finally, do not forget to check the labels of your food products, since many contain too much sugar.